and sweet strawberry frosting. They are perfect for spring! I absolutely love fresh strawberries. Whether I'm eating them by the handful, as a topping for my yogurt, or buzzed into a smoothie, there is nothing better than the taste of those fresh berries. Lucky for us, it's Florida Strawberry Season! Florida Strawberry season runs from November to April. The unique growing conditions during the Florida winter results in the sweetest, juiciest strawberries. Did you know that one cup of whole strawberries has just 46 calories? Plus they are full of vitamin C! They make the best snack any time or day of the year. Even though I live in Michigan, I can enjoy fresh Florida strawberries throughout the entire winter. If you're lucky enough to live in Florida, you and your family can enjoy a day in the strawberry fields at a U-Pick farm! Find locations and helpful tips here. I make sure I never run out of Florida strawberries by preserving those delicious berries so we can enjoy them throughout the year. From freezing to drying to canning, the options are endless. One of my favorite ways to preserve them is to freeze them. I clean and slice them first, place them on a baking sheet to get the freezing process started, then store them in plastic freezer bags until ready to use. 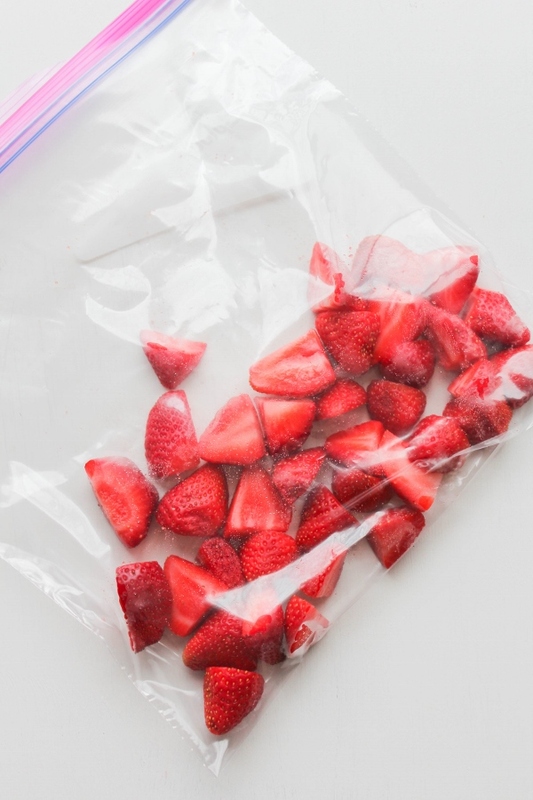 The entire process is so simple, and it's easy to remove portions from the bag whenever you need them. Frozen sliced strawberries can be used in a variety of recipes. Grab a handful to toss in a morning smoothie, make a pie or cobbler, or even make a sauce. 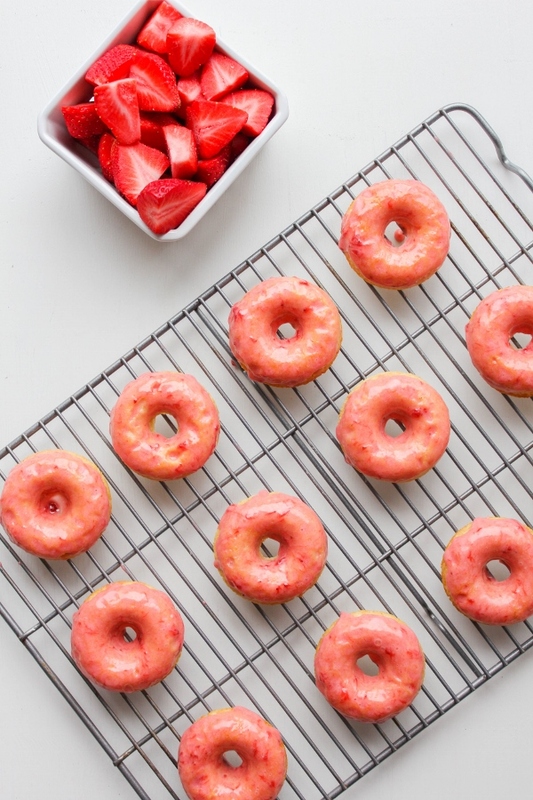 I recently used my frozen strawberry stash to make a fabulous frosting for baked cardamom donuts. 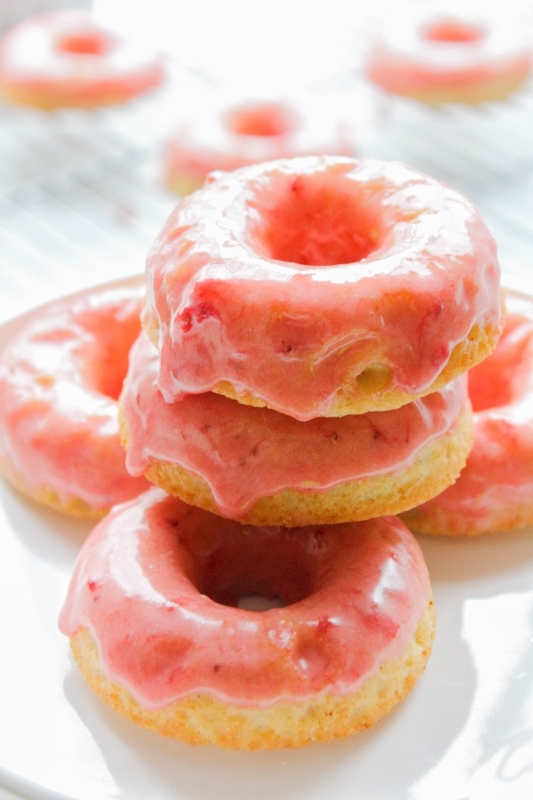 The donuts are full of warm spices, and the light strawberry frosting is the perfect topping. These donuts are perfect for Sunday brunch, or just when you want to bake a special treat for the family. What would you make with frozen strawberries? 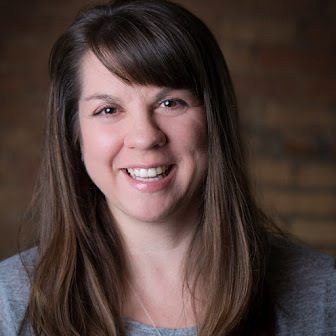 Share your ideas with me in the comments below! 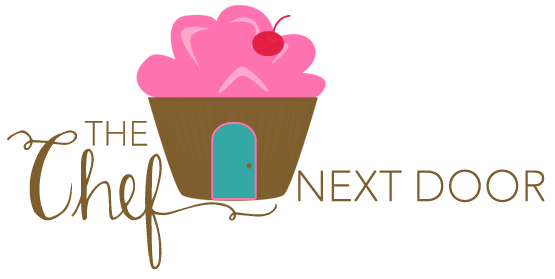 Be sure to check out what the other SundaySupper Tastemakers made with Florida Strawberries by visiting the links below! Preheat the oven to 350 degrees. Spray a donut pan with non-stick baking spray and set aside. In a large bowl, whisk together the flour, sugar, baking powder, cardamom, cinnamon, and salt. In a small bowl, whisk together the milk, egg, vegetable oil, and vanilla. Stir the wet ingredients into the dry ingredients until just combined. Spoon the batter into the prepared pan, filling each well about three-quarters full. Bake for 15 minutes, or until the donuts spring back when lightly touched. 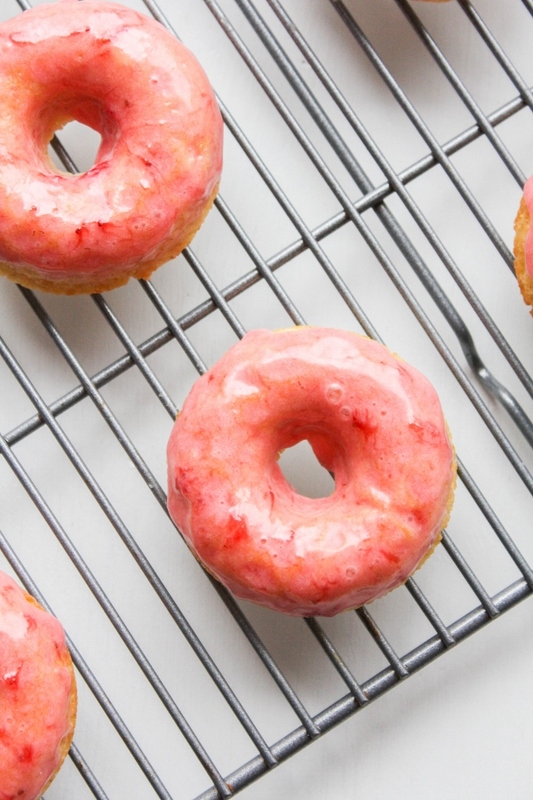 Allow them to cool in the pan for 5 minutes, then tap the doughnuts out onto a cooling rack. 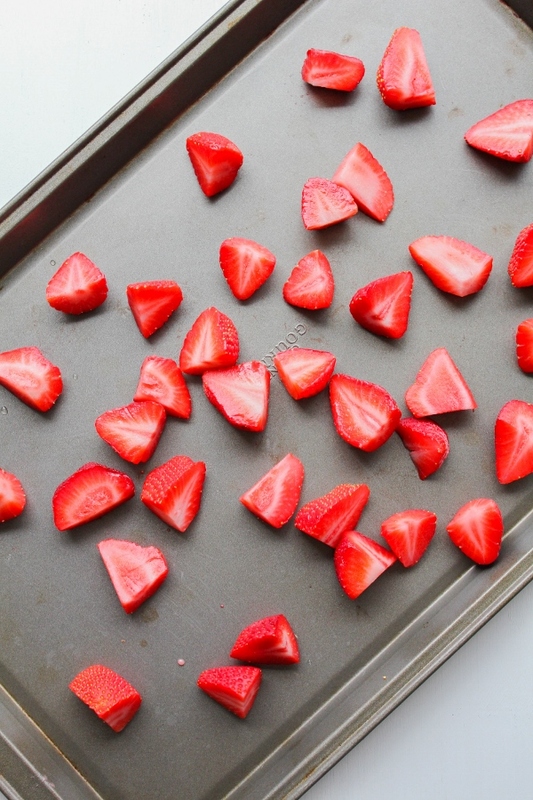 In a small saucepan, cook the strawberries with the water and sugar over medium heat until they are cooked down to a sauce, about 15 minutes. Remove the pan from the heat and whisk in the powdered sugar and vanilla extract. 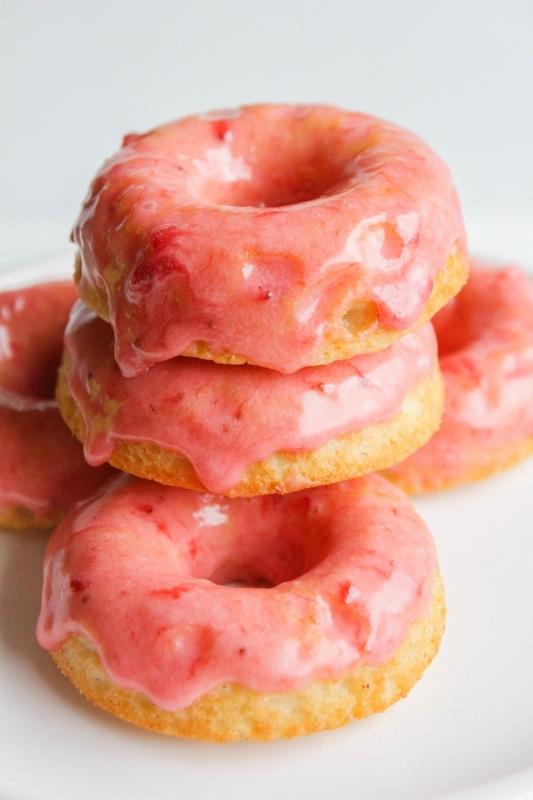 Dip one side of the donuts in the strawberry frosting, then place back on the cooling rack to set. Be sure to follow Florida Strawberries for tips, facts, and delicious recipes!